We take pride in developing multi-platform mobile applications as well as being specialists in business apps and integrations. Having a track record of building reliable and user-friendly applications, with cross platform support, whether you’re looking to increase productivity, or improve your legacy systems, we can find a reliable solution for you. With a client base as varied as ours, having built applications for small and large organisations with different requirements throughout the UK from Frome, Somerset, Dorset and Wiltshire, we can ensure your project will be delivered on time and on budget. Awesome apps that both create value for our clients and users, app development agency in Frome, Someset. We provide native multi-platform app development, including iPhone, iPad, Android and enterprise business applications. You can expect a fully optimised app, maximising your users experience and usability. We provide online and offline solutions for our applications, whether or not you have a data connection. Our developers can store data locally, or transmit the data while you are on the move. Whatever your requirements, we can find a solution. We like to build relationships with our customers. We have a large team of developers which specialise in multi-platform development, everything from mobile apps to business enterprise applications. Our team are quick to respond and we will be more than happy to explain any of the processes during development. We create our apps with a focus on performance, speed and integration, using up to date code to make sure your app runs seamlessly on all devices. All our solutions are custom coded and built from start to finish to ensure it’s different from any other past project. Our mobile app development team specialise in iOS and Android development, we have the expertise to take your idea and turn it into a real functioning product. Whether you are looking for a business application, or mobile application, whatever your idea we can turn it into reality. 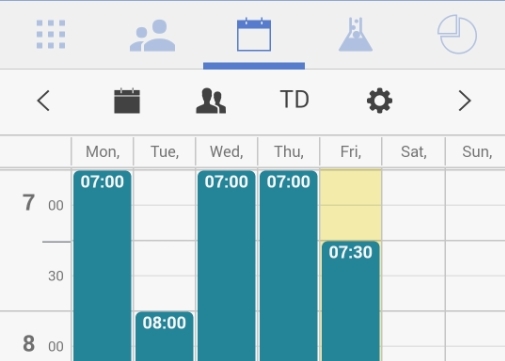 View, edit and create diary appointments while you are out and about and sync them with a browser based diary. 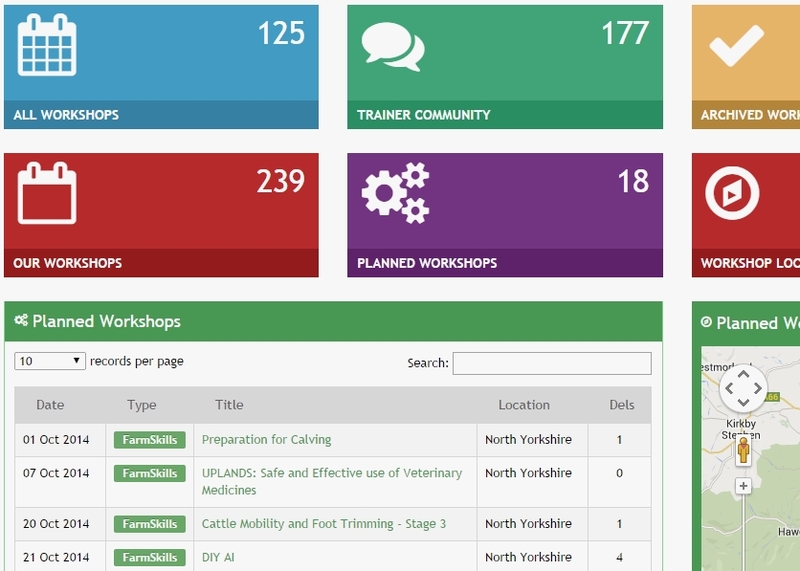 Manage training courses, have new training courses recommended and view and print out your completion certificates. 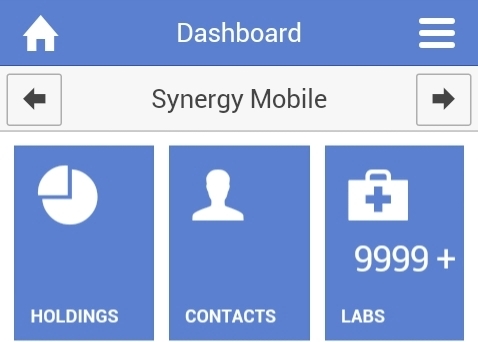 See the status of laboratory tests and receive the results right on your phone once they are complete. 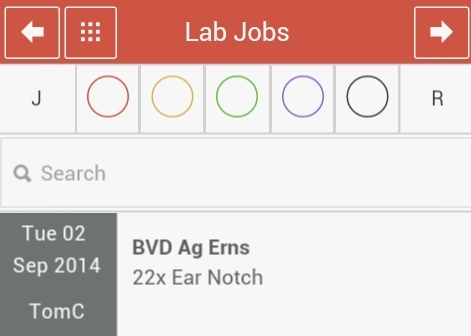 See lab jobs, farm holdings holdings, a mobile diary and all your contacts on one app. We’re always happy to talk through our products and services in more details, if you would like to see us in person, no problem! We can arrange to meet that suits your schedule. You are more than welcome to get in touch regarding your app requirements. We were attracted to Stellasoft mainly for their focus on people over profit. They’ve built us a marvellous system and we couldn’t be happier.